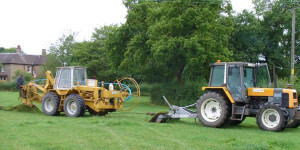 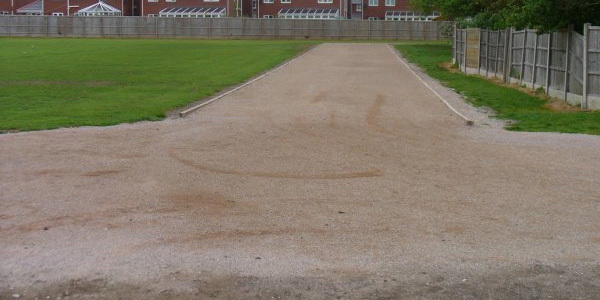 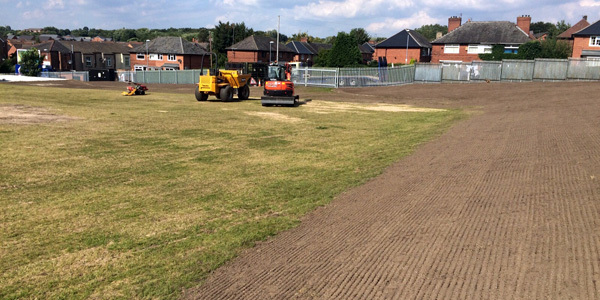 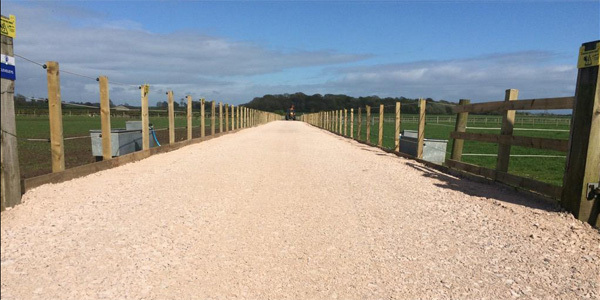 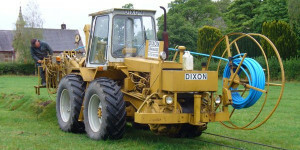 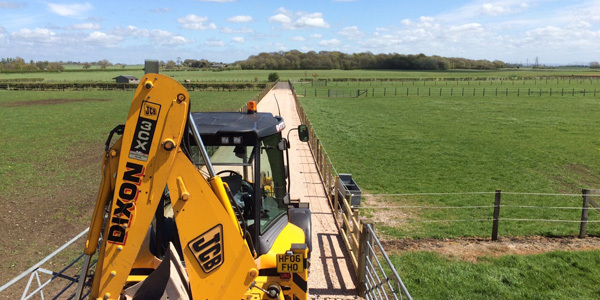 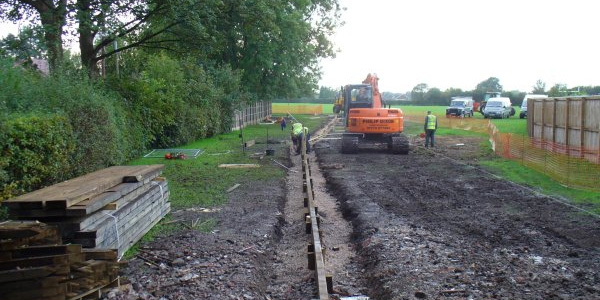 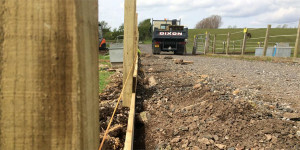 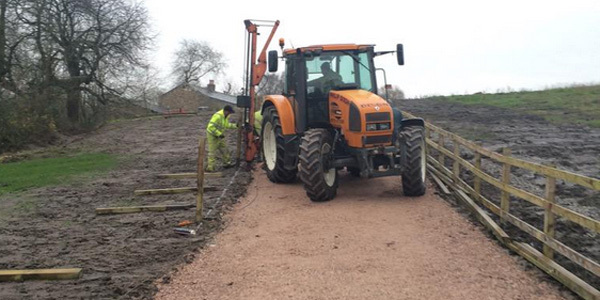 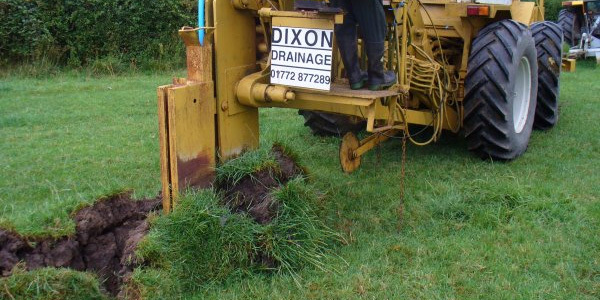 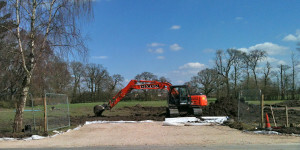 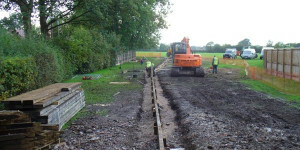 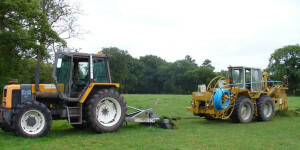 Groundworks, Fencing and Landscaping are a small part of the services which we offer. 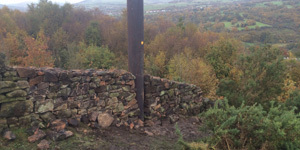 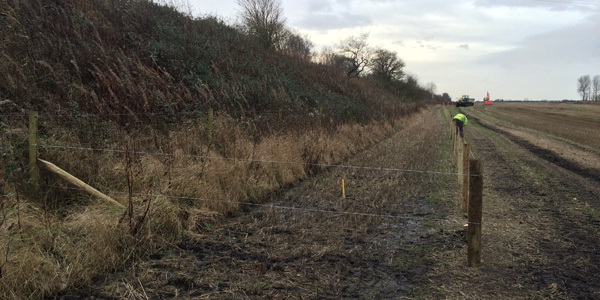 The term groundworks can mean different things to different people, our definition covers bulk earthworks, site enabling works, drainage, foundations and reinstatement works including fencing, planting and dry stone walling, examples of which can be found below. 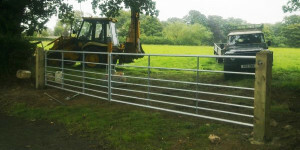 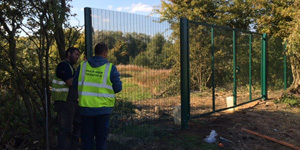 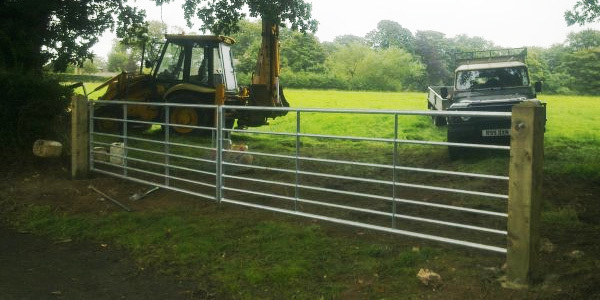 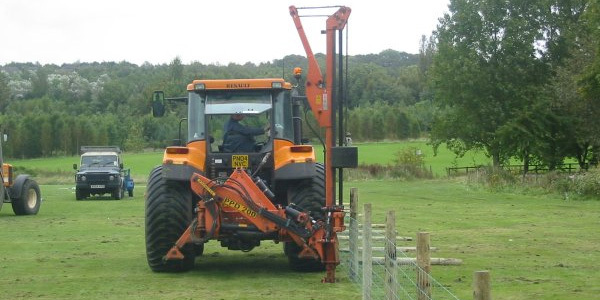 We erect various types of stock-proof fencing, anti climb fencing and matching gates, etc. 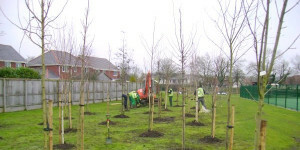 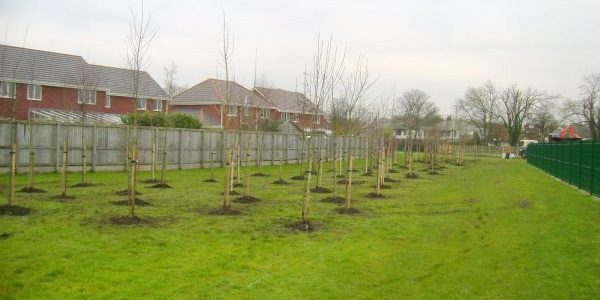 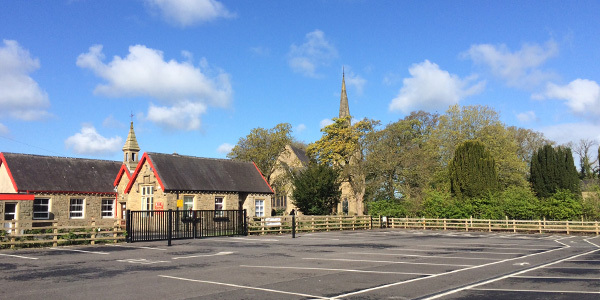 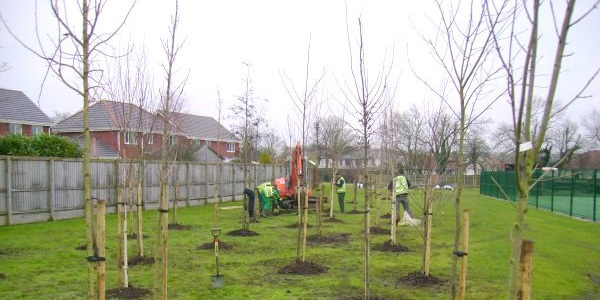 A variety of Ground working and Landscaping work undertaken across North West England, inc. Construction of hard standing permeable road/track, Construction of car park to facilitate parking near church and school, Planting of deciduous standard trees adhering to a designated planting scheme to create a screen, stock fencing and hard standing track, Landscaping on behalf of United Utilities and demarcation fencing of the National Grid Pipeline.